The Mortal Kombat video game franchise has come a long way since it’s creation 1992. The series is known for its high levels of bloody violence, including, most notably, its Fatalities (finishing moves, requiring a sequence of buttons to perform). 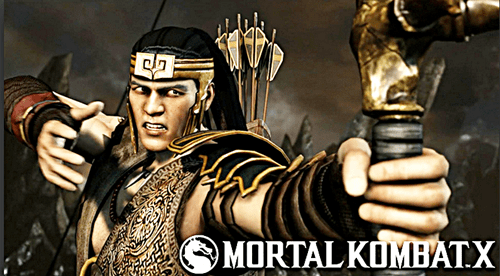 Now with the release of Mortal Kombat X, NetherRealm Studios includes the franchises first gay character Kung Jin. Jin’s character is a reformed thief, an archer, a monk, and a member of the Special Forces Unit. With LGBT representation so lacking in the gamer world I applaud NetherRealm for the inclusion and the fact that his sexual preference is a part of his character and not the only thing that defines him. Mortal Kombat X is the sequel to Mortal Kombat’s 2011 release and takes place two years after the defeat of Shao Kahn.